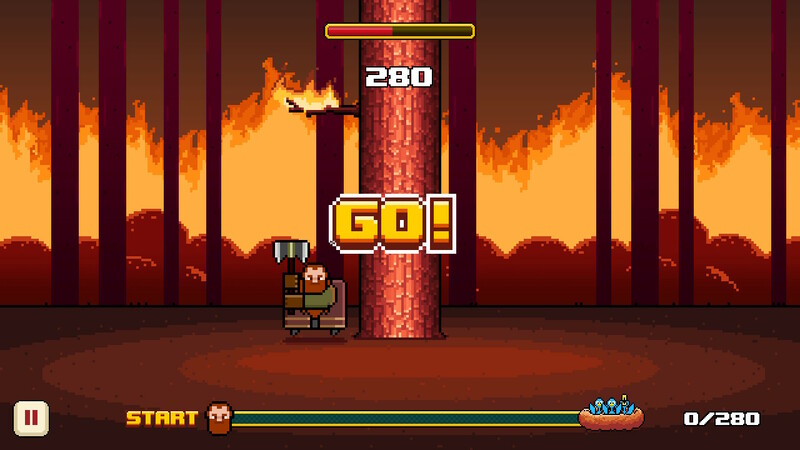 Last week, we found out Timberman VS hit 100k downloads on Switch, which I was pretty surprised to see. That's not commentary on the game by any means. I just didn't know how many people were fans of the game! Now this week I can see why the game is doing so well! 10. New Super Mario Bros. U Deluxe. Well, Timberman is on sale for like 30 cents. lmao, shoulda known. A heavy sale and a number one place in the charts won&apos;t fool me!! Up yours Digital Melody!